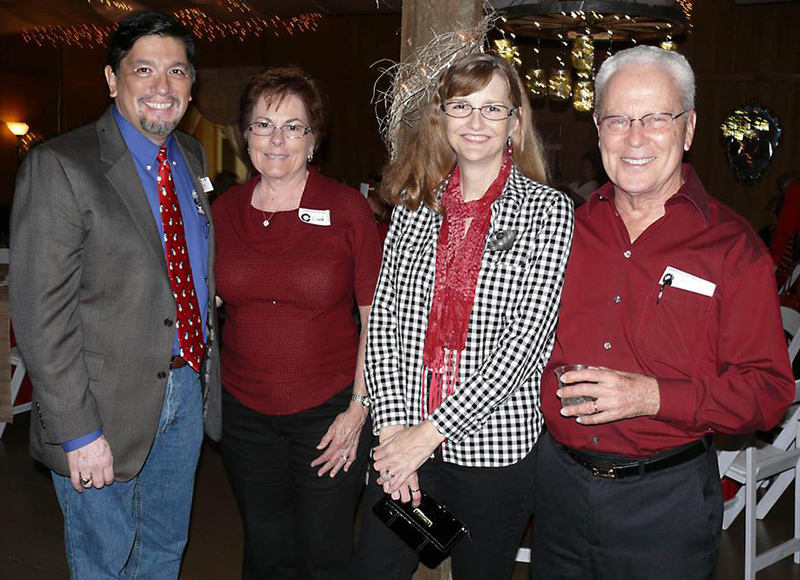 The Chamber’s Leadership Bartow program is regarded as one of the finest of its kind. With more than 400 graduates, it has helped develop community leaders from Bartow and surrounding communities. Many of its alumni have gone on to become business and industry leaders, as well as successful candidates for public office. Each year, the Leadership Bartow holds a reunion that enables alumni members to reconnect and be introduced to the current Leadership Bartow class members. This reunion is a long-standing tradition that is well attended. Company featured in promotional material developed for newsletter and web/social media.